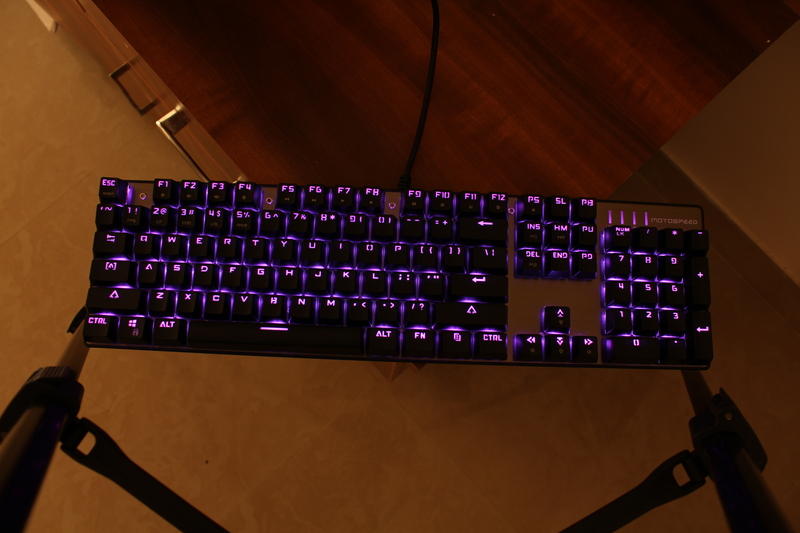 When it comes to laptop, we always look for laptops that are cheap as well as compatible to play some decent games. The budget laptops war is competitive, there are many laptops which does have some value for money. Last year, GTX 1050 was announced. The GTX 1050 is the best budget graphic card which has pascal support and is optimized for VR. 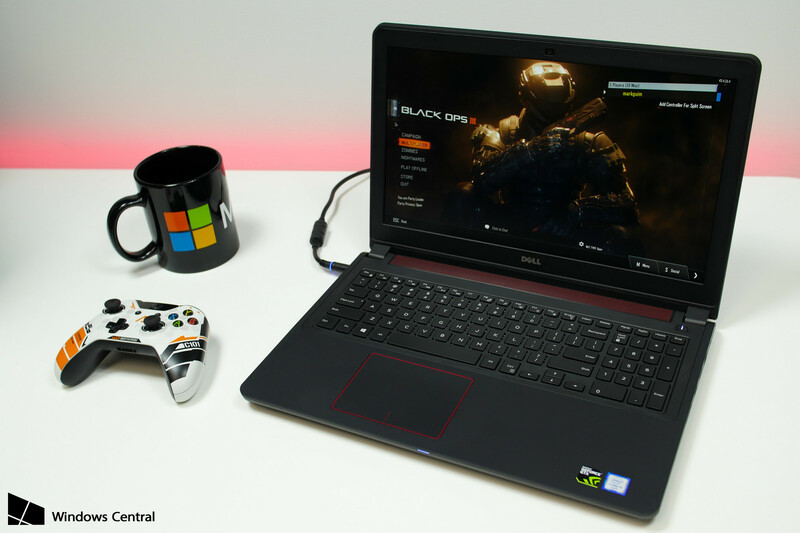 The Dell inspiron has been one of the best budget gaming laptops with GTX970M and other graphic cards. There are many many laptops out there with GTX 1080’s & GTX 1070’s. 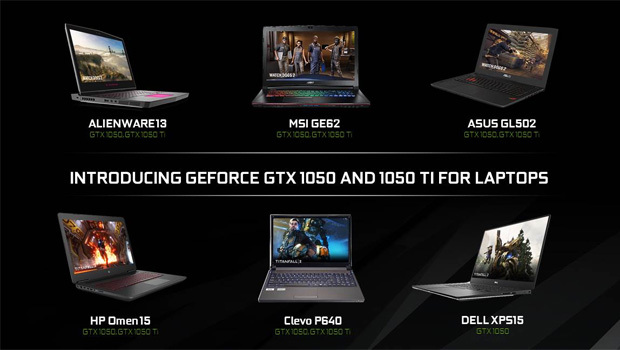 Now that the GTX 1050 & GTX 1050 ti is here, the budget segement of the laptops will here onwards have these cards as they are more power efficient and helps in making portable designs. The new Dell inspiron 14 and 15 7000 series got an upgrade from the previous model’s. 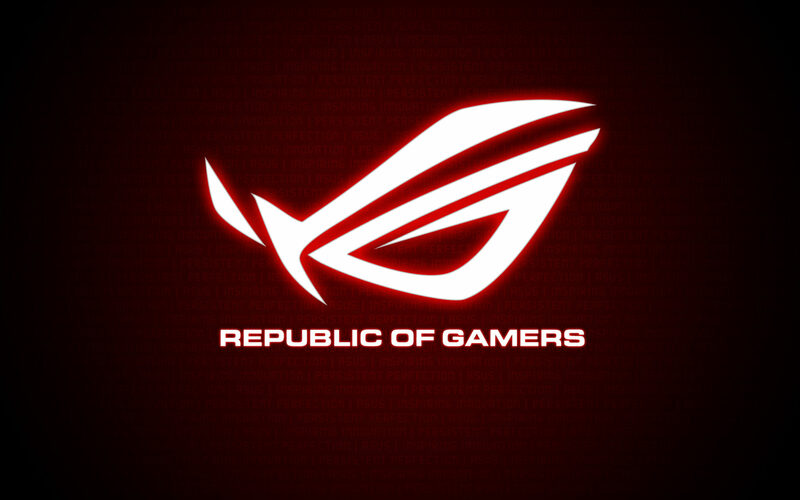 Not more in the processors but in the Graphics segment. The 1050 and 1050 Ti cards. 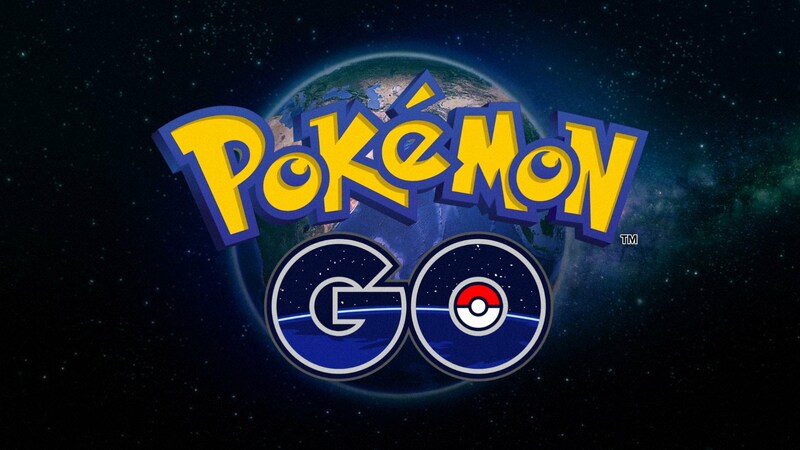 Which is going to be a huge upgrade from the previous generations. 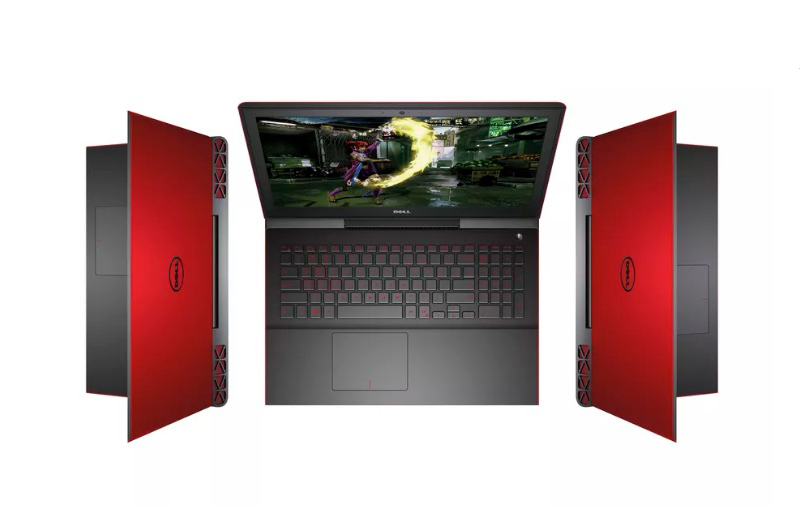 The Dell inspiron will be available either with a 7th gen core i5 7300HQ or i7 7700HQ quad core processors. The top end model includes a 15 inch screen with a 512GB PCIe SSD , the new graphics card and a 74 watt hour battery. The other model will be a 14 inch screen model with a 1080p anti-glare screen. The price range of this laptop will start from $799 which is $100 cheaper when compared to the base line of lenevo’s base line laptop. And FYI, the Dell’s Alienware laptop’s starts from $999.